I performed magic at a open house for a new office celebration in the North Loop Neighborhood in downtown Minneapolis last night. I was so impressed by the amazing work spaces. They all had standup/sit down desks which I need to get and great collaborative work areas. 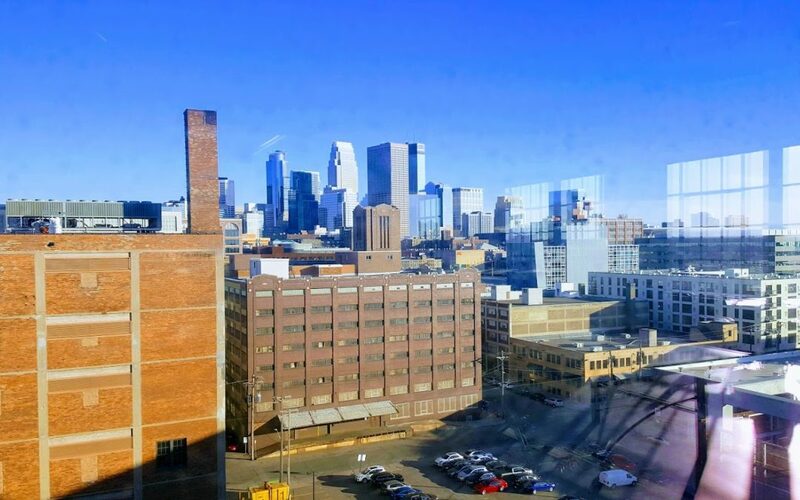 The space was wide open and bright and even had huge garage doors that opened up to a giant patio that overlooked downtown Minneapolis. I had a great evening performing magic for this fun group. If you are having a open house or just want a reason to celebrate and have fun with your team strolling magic is a great fit! If you would prefer to speak with us over the phone, please give us a call at 763-566-8597.